I have just had a quick skim of the 4 instalment pdf from OK in Poland, flagged up on shroudstory.com. Despite its apparent erudition, there are some serious errors and oversights there, ones this investigative blogger is now fully accustomed to where the pro-authenticity-brook-no-opposition mindset is concerned. Should I respond? Nope, certainly not on shroudstory.com, that great black hole of the Shroudie blogosphere, where ideas and insights go in, never to re-appear elsewhere. Yes,that site functions as a sponge, and I doubt that is accidental. That’s its raison d’etre one suspects – to soak up all Shroud-related comment, to put a positive spin on pro-authenticity contributions, to put a negative spin on anything that is off-message. No thanks. Some of us have better things to do with our time than place comments (hundreds, possibly thousands in my case) on that site, simply to see them disappear without trace. The whole idea of the blogosphere is to inter-link with other sites, AND with the big wide world outside the blogosphere, which for we investigators should translate into a gradually improving search-engine ranking and/or wikipedia visibility That simply does not happen on Dan Porter’s site. Let’s not mince out words: it’s a sponge, precisely as intended, and thus a total, albeit clever and contrived abuse of internet. What is he talking about? “Should I respond?”, he asks. “There are some serious errors and oversights,” he tells us. But he doesn’t elaborate. I wonder if Colin really knows what to say. Colin has commented 2,292 times in this blog. Every one of those comments are there. None have ever disappeared. Only two comments from Colin were ever removed for being particularly insulting. A couple more, if I recall correctly, were edited slightly for the same reason. As for links, every comment Colin made includes a link back to his site. Every time he is mentioned in this blog, a link to his site is provided. As the Google query, site:shroudstory.com "Colin Berry" attests, “Colin Berry” is mentioned on at least 2,250 pages on this blog. The blog search, https://shroudstory.com/?s=colin+berry, also displays hundreds of in blog entries including significant coverage of his views on 3D. I’ve tried to help him, telling him to avoid long, rambling, diary-styled postings. I’ve given him other advice as well. The reason Colin doesn’t have a good search engine ranking has nothing to do with anything I do or don’t do. It has everything to do with what he does or doesn’t do. Just what does he expect me to do, take the blame for being an abusive, clever, contriving sponge? Vox audita perit – littera scripta manet. Best he publish in peer reviewed journals or stop complaining. 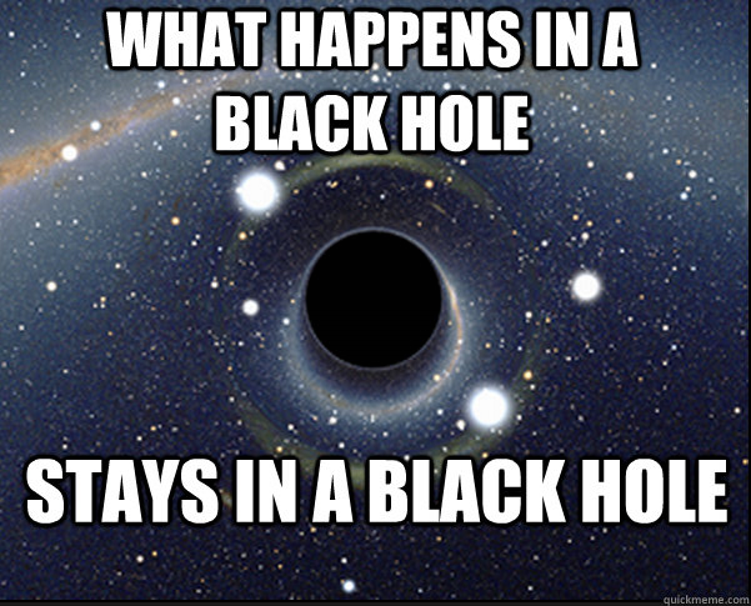 We did not know if what happens in a black hole stays in a black hole. Stephen Hawking believes it could be a passage to other universes and he wouldn’t go in although he likes space flights. Shroudstory com. is not a black hole because ideas and insights go in and do indeed re-appear in the minds of readers, who can make their own contributions and can even become “Shroudies” if they want to. Shroudstory com. is not a black stone! Breaking News: Sources of DNA on the Shroud of Turin The Definitive Word on 3D from OK?